This is truly a special table. This Wireless Music Streaming Table offers you a radio and loudspeaker. 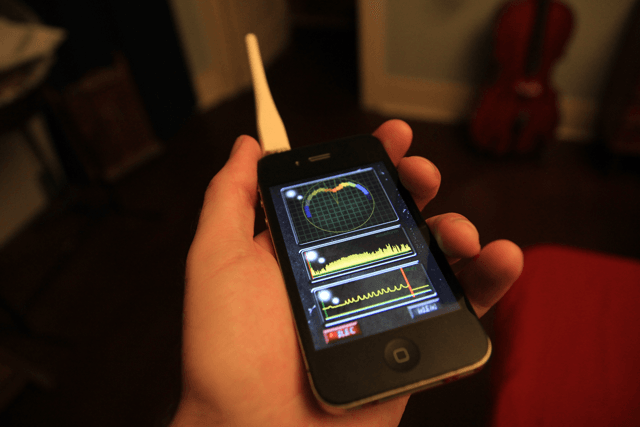 You can stream music wirelessly from your iPhone. The table has a wireless unit integrated inside it. All you have to do is connect your table to a wall socket, and you are set. This is made of Canadian maple and looks pretty decent. 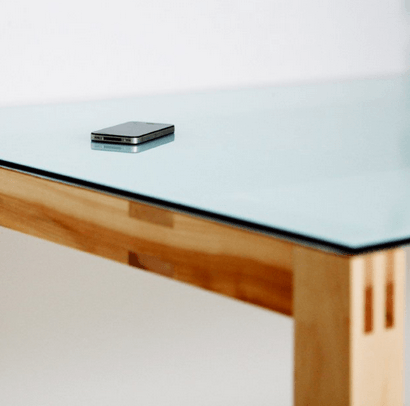 The Kaikuuu01 Wireless Music Streaming Table is great for parties and business settings. It is not cheap though. The design is by Teemu Kurkela, Martti Mela and Päivi Meuronen.